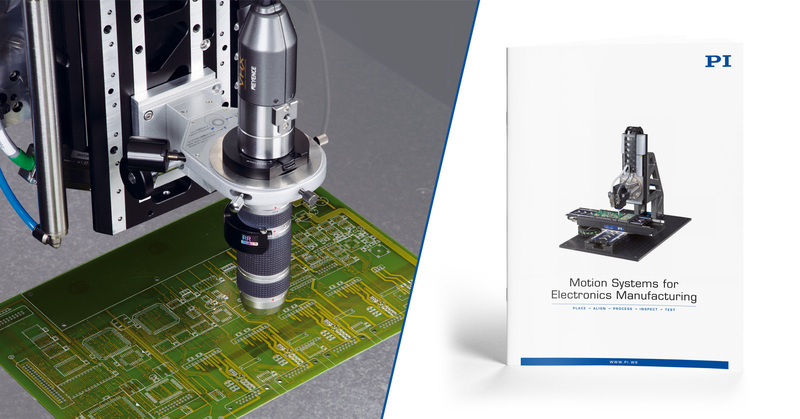 November 20, 2018 - Catalogs & Brochures - PI (Physik Instrumente) L.P.
PI’s new brochure gives an insight on advances in motion control and precision positioning solutions for applications in the electronics manufacturing and semiconductor industry. With decades of experience in the semiconductor market, the technological diversity and the high vertical range of manufacturing enables PI to react flexibly to the market development and offer motion systems that address the needs of OEMs, integrators and end users. 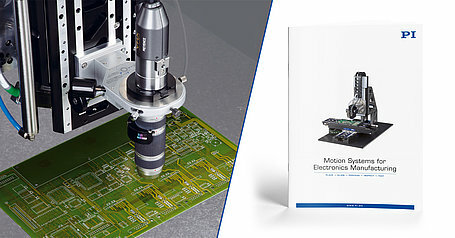 This brochure contains examples of high-performance systems for different productions steps, including piezo based nanopositioning systems, air bearings, beam steering sytems, XY and XYZ gantry systems and granite-based multi-axis stages, parallel-kinematic hexapods, fast photonics alignment systems for silicon photonics, and high-end industrial motion controllers with Ethercat® connectivity.